Is it possible to direct a play remotely? Is it possible to avoid the isolation of a Palestinian theatre company? 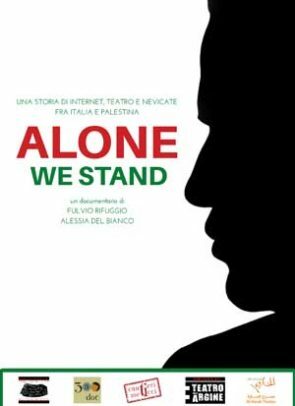 An Intifada made of irony, a struggle for freedom on Skype, e-mails and intercontinental phone calls is what director Pietro Floridia and Al-Harah Theatre in Beit Jala (West Bank) fought.